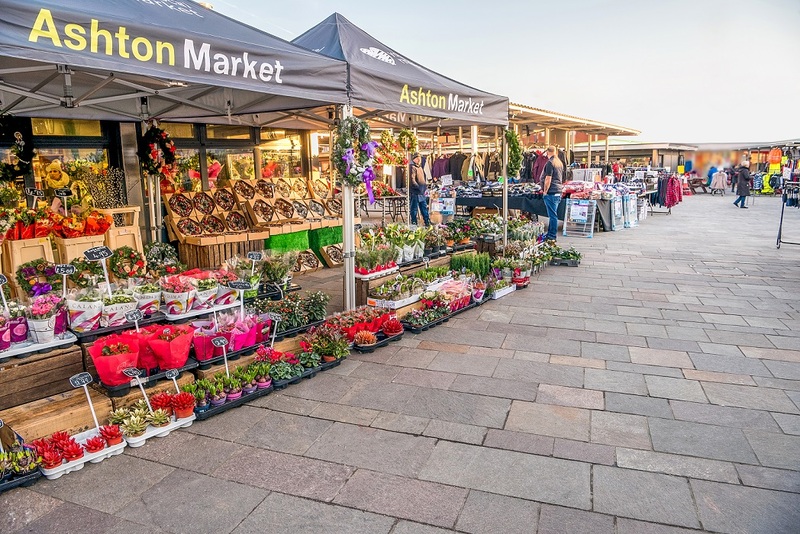 Boasting a range of colours and hues exclusive to Italian Porphyry, our range of paving and setts has been transforming landscapes throughout Europe for centuries. Italian Porphyry is also available in kerbs, steps and other specials. Add up to five samples (slips showing colour and texture) of each swatch to your basket. Ultrapave is steel or fibre reinforced - increasing product integrity. 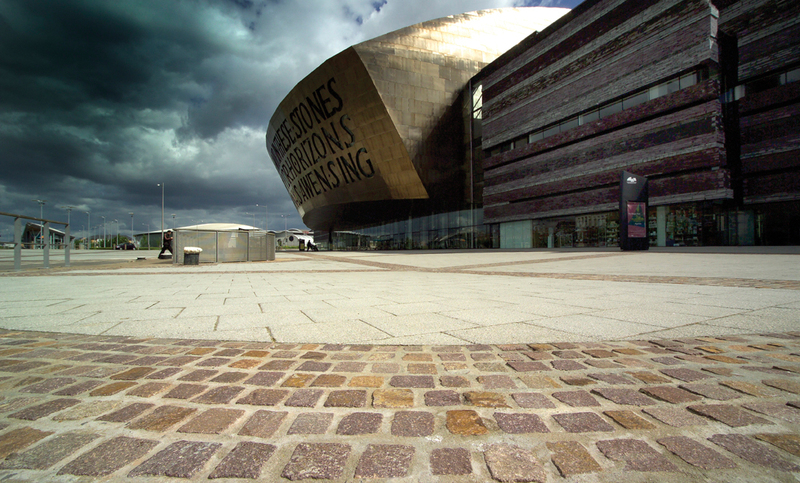 UrbanPave is ideal for high quality, contemporary environments with its extremely light texture and choice of two shades. British Standard Edging is a range that has been specially designed to restrain and edge paving. 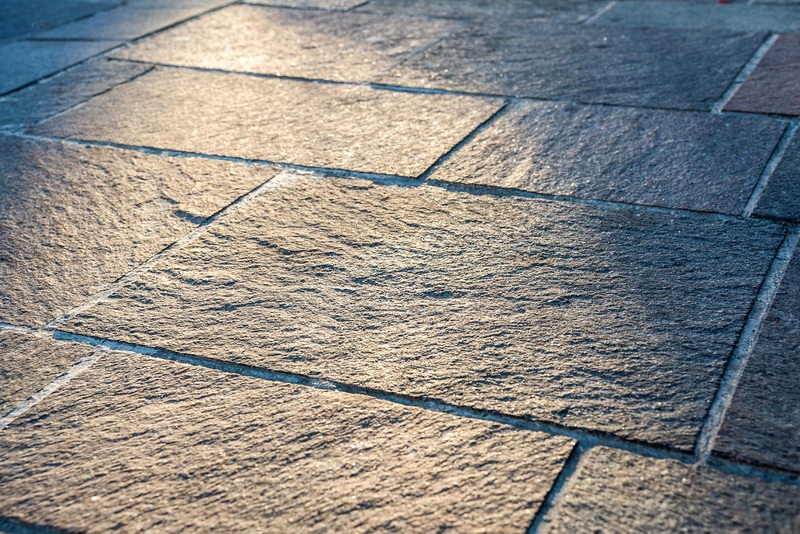 Boasting a range of colours and hues exclusive to Italian Porphyry, this hard-wearing range of paving and setts has transformed landscaping throughout Europe for centuries. Charcon’s Eco Countryside Cycle Kerb is an innovative system designed to segregate cyclists from passing traffic. New innovative integrated systems designed to safely segregate cyclists from passing traffic. Andover Textured combines stylish appeal and exceptional durability with an affordable price. A premium quality flag and block paving product in a wide range of shades and sizes. Designed to provide edge restraint in pedestrian and vehicular applications. An award-winning product taking Kerbs to a new level, providing entry access to standard or guided buses.